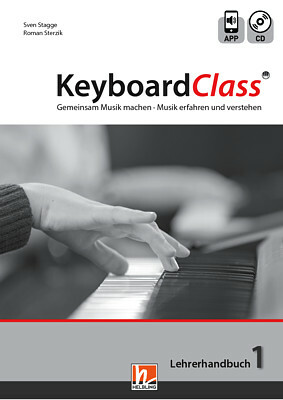 Our pubilishing company is specialized in practical books for keyboards. 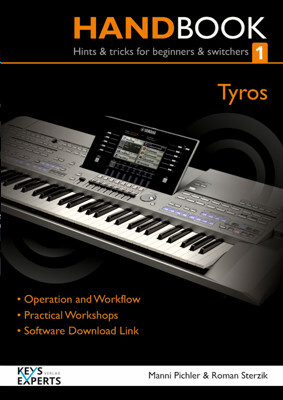 Our authors, who have decades of experience in all kinds of keyboards, stage pianos an all other keyboard instruments, give an insight in technology, operation and workflow of actual instruments. 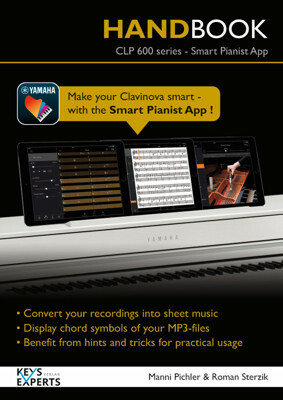 In our books you find tips and tricks, technical assistance and easy explanation of the complex technology. 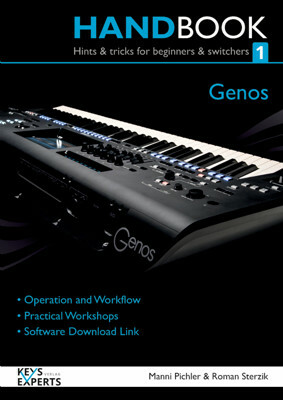 On our website you can download useful tools for easy workflow and programming of your keyboard. 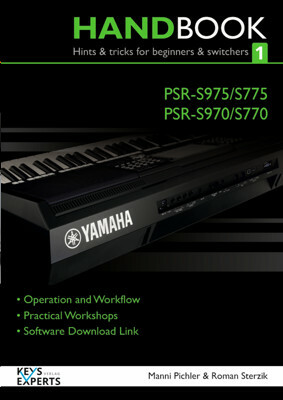 Get a professional with our practical books!